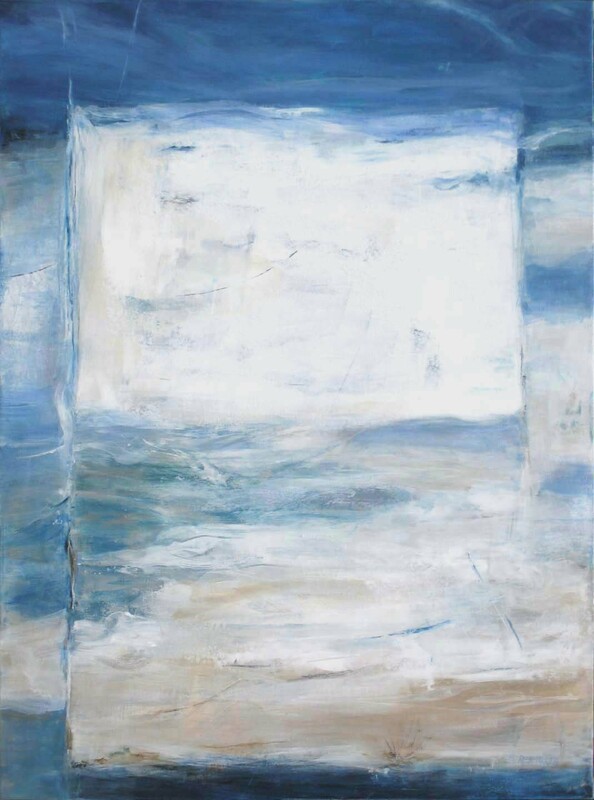 Martha Rea Baker’s paintings will be included in a group exhibit at Karan Ruhlen Gallery in Santa Fe, NM August 17-31, 2012. Abstract art uses a visual language of form, color and line to create a composition which exists with a degree of independence. 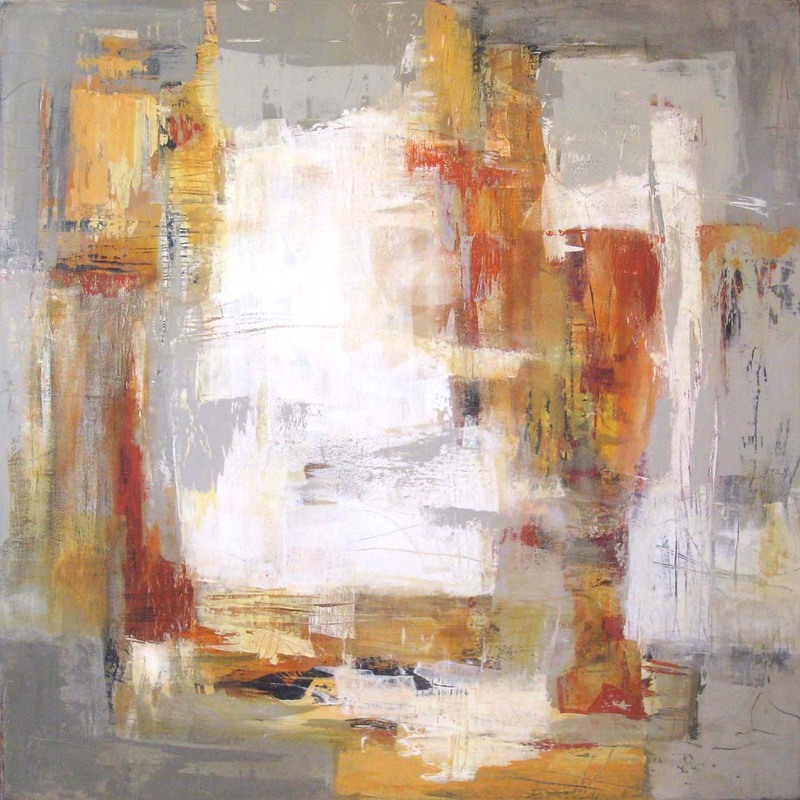 Abstraction indicates departure from reality in depiction of imagery in art. 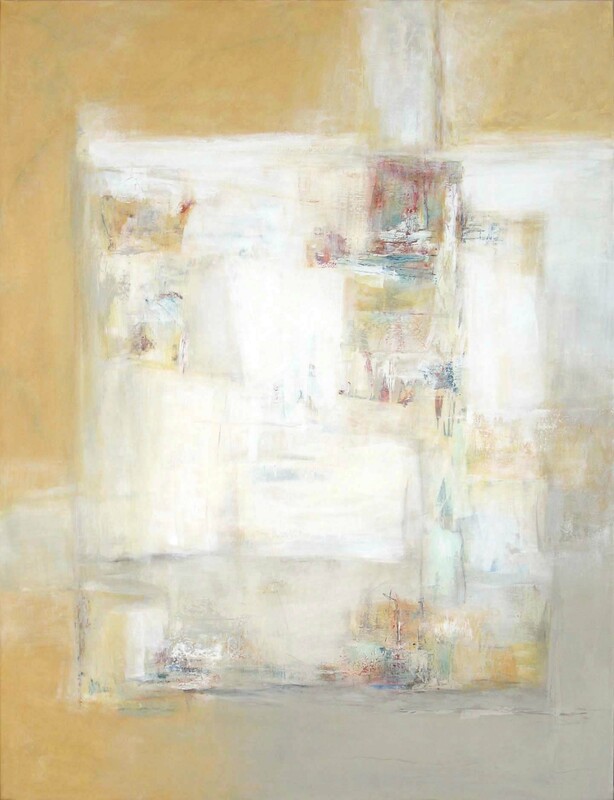 Karan Ruhlen has selected four artists from New Mexico working in a range of media from acrylic, to oil, to encaustic. 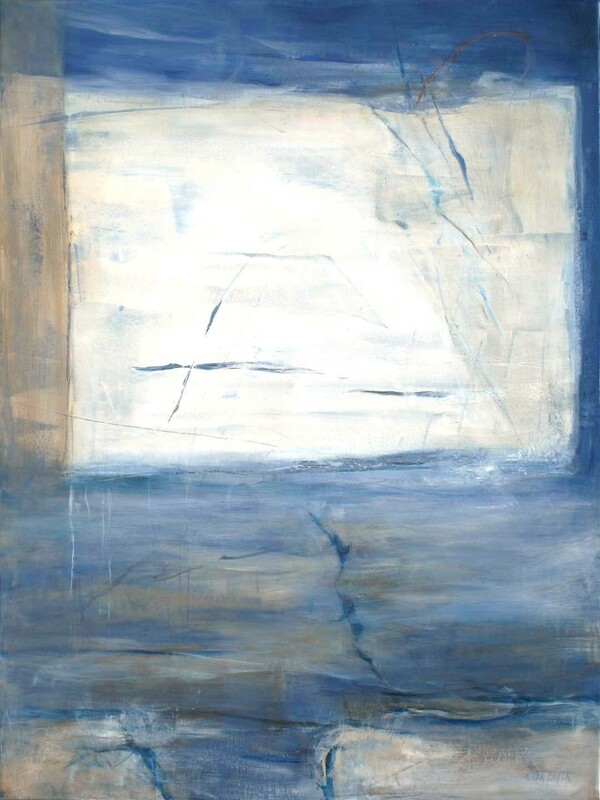 The group of artists is diverse in their approach to abstraction. Linking all of the artists are sensual painting surfaces achieved through layering processes intended to involve the viewer. Please visit http://karanruhlen.com/exhibitions.asp for more information and to read about the artists featured in this exhibit.